The Hunter Valley is located in the east coast of Australia, New South Wales, where a beautiful environment, with four distinct seasons and pleasant weather. 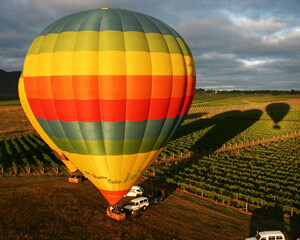 The Hunter Vally is Australia's oldest grapes area, and also provides a natural big cellar of champagne in Australia. Here produced Australian and even the world's most famous champagne and wine. 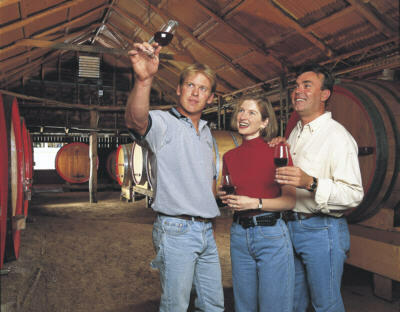 Hunter Valley has more than 120 wineries, first-class wines produced here are very popular in both local and foreign, including the crisp Hunter Semillon and the ripe Hunter Valley Syrah. Class wines complemented with superb cuisine and unique style boutique accommodation is absolutely perfect short vocation. Hunter Valley has became famous wine-producing regions in the early 19th century, now there are more than 70 wineries, about 60 restaurants, more than 130 large and small hotels and parks, playgrounds, ancient cultural buildings, arts and crafts, grape garden, hot air ballooning, golf courses and other kinds of food and beverage, entertainment venues and facilities, it has become a favorite tourist paradise in Sydney and international visitors. More than 80 wineries in the Hunter Valley held wine tasting competition every year, and they will take the best brewed wine to participate. The game is presided by an authoritative judging panelto test and rate the wine in items such as color, purity, fragrant, sweet and sour as well as taste. 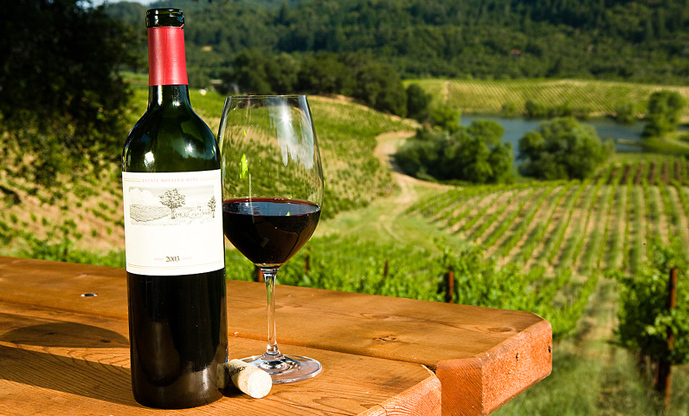 Hunter Valley's wine are not only grabbed liquor grand prize in Australia several times, but also snatched the trophy in the international competition with many famous European wineries participating. Hunter Valley's wine is not only good quality, the price is also much cheaper than Sydney city's similar wine.